The LG narrow was created to give you a compact feel of the SG with the incredible power and torque of the LG. 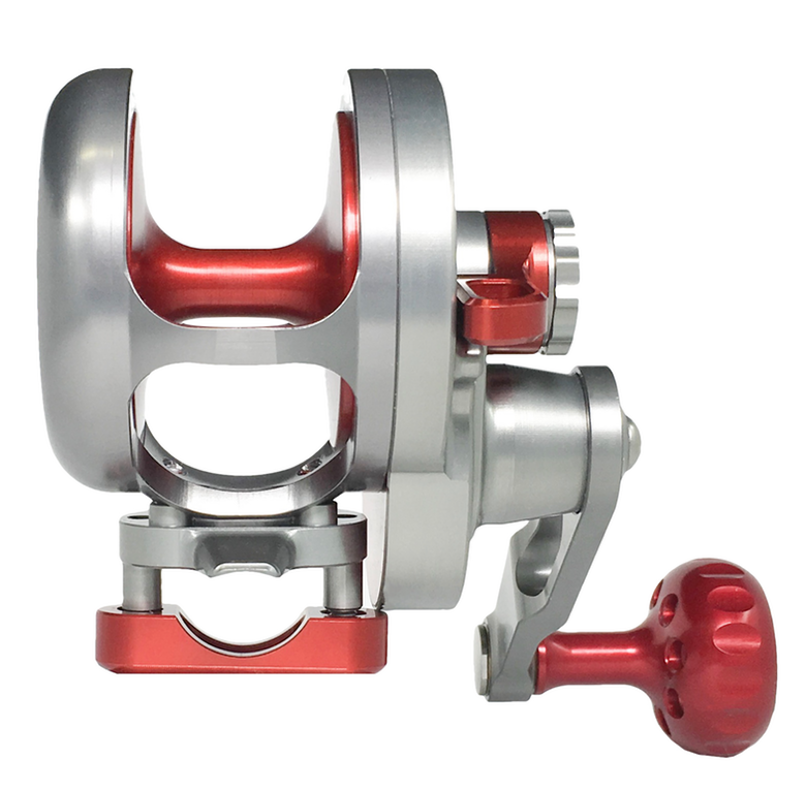 Designed with the West Coast anglers in mind, from long range sportfishing to the everyday kayak angler. 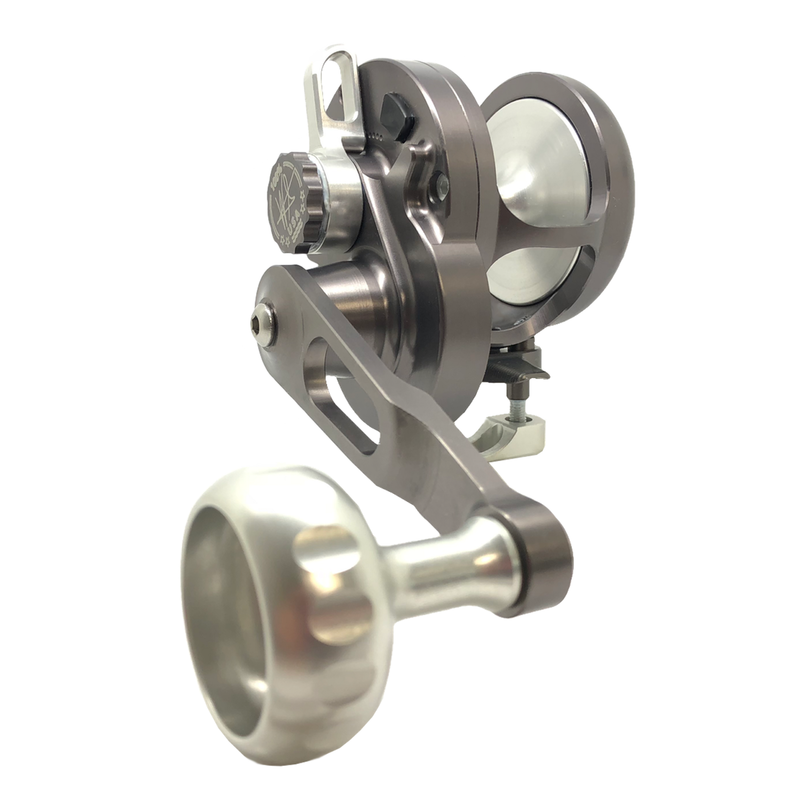 If you are targeting Yellowtails, Dorado, Halibut or even Tuna this reels is for you.